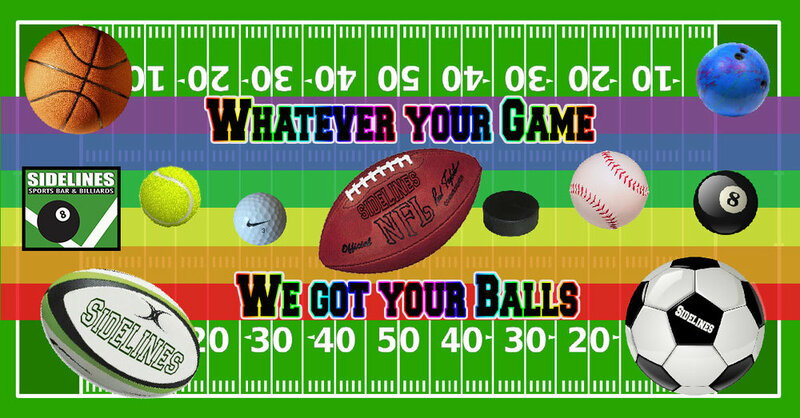 The Carolina’s only LGBTQ Sports Bar. If its on TV we’re probably showing it. ACC is playing all their final conference games before their respective tournaments begin. Come watch many of these game with your friends and a cold cocktail of great beer. March Madness is coming soon!!! Need a room for the night. Try Four Points Sheraton next door.